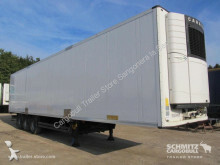 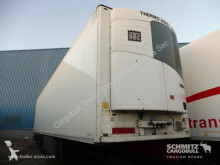 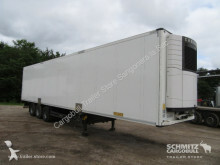 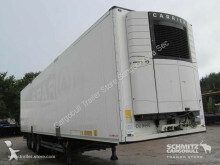 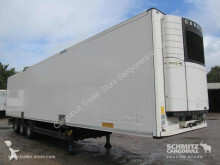 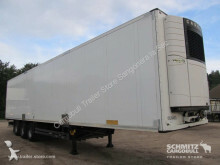 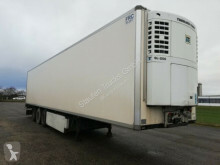 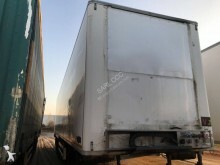 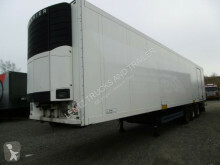 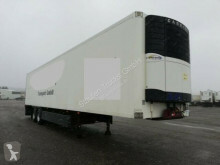 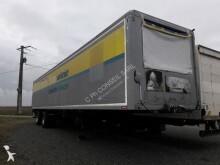 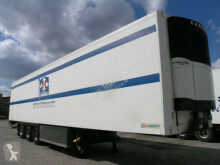 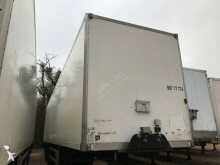 Semi remorque isotherme occasion Chereau LVFS3 Bi/Multitemp 3 Kam. 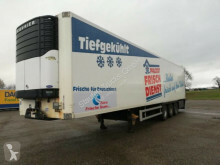 7500 Dh! 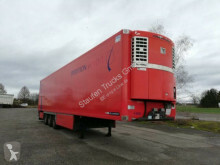 LBW TÜV NEU! 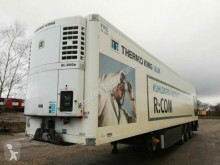 Semi remorque isotherme occasion Lamberet LVFS3 Bi/Multitemp 3 Kam. 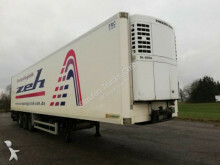 7500 Dh! 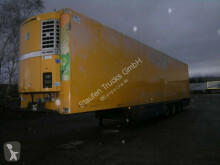 LBW TÜV NEU!